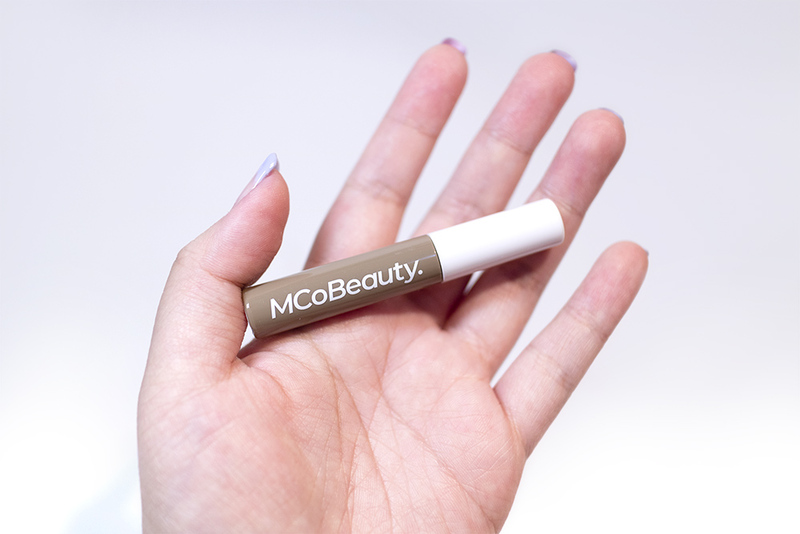 Review: MCoBeauty – Oh My Stellar! First off, I want to start off with their brow razor which is more of a grooming product than it is cosmetic. I love these sort of razors but I usually use them more to shave the peach fuzz off my face. Brows wise, I mostly use these sort of razors to do quick clean ups in the morning (as I usually pluck or wax). The unique thing about this McoBeauty razor is that it comes with three razor heads – one attached and two refills. 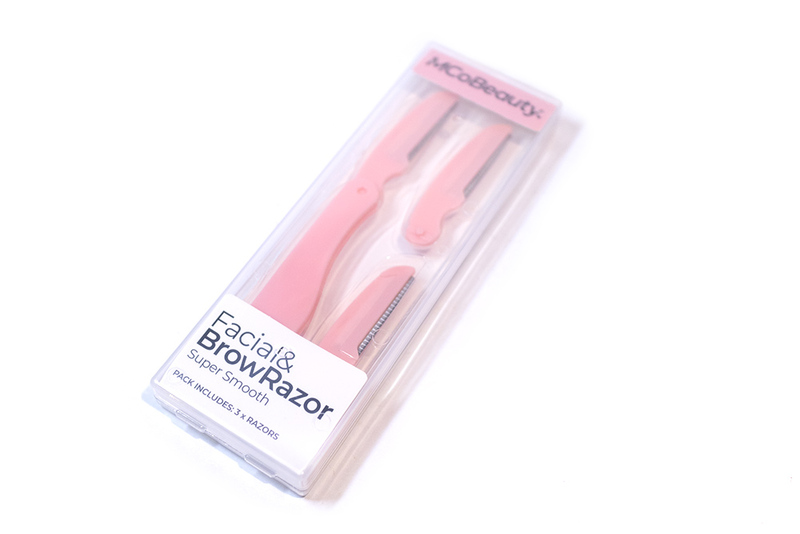 According to the description, “MCoBeauty Super Smooth Facial & Brow Razor is made from high quality stainless steel to comfortably remove unwanted facial hair with precision, leaving a smoother complexion. The curved handle and petite blade allow you to access the hard-to-reach contours of the face, leaving a flawless result.” It also features a foldable handle, which makes it safe to carry around either in your make up bag (a little bit unnecessary) or for travels (very necessary). THOUGHTS? Out of everything that they had sent me, I can very comfortably say that this is my favourite product from them. I love that it comes with the razor refills, which makes it easy to replace the blade when you’re cleaning or when it needs to be thrown out. The actual razor is also very sharp (but with a guard so it’s relatively safe) and easy to hold, making it ideal for precision work around the brows. ANY TIPS? When it comes to shaving your face, make sure that you do so in downward motions and long, smooth movements. 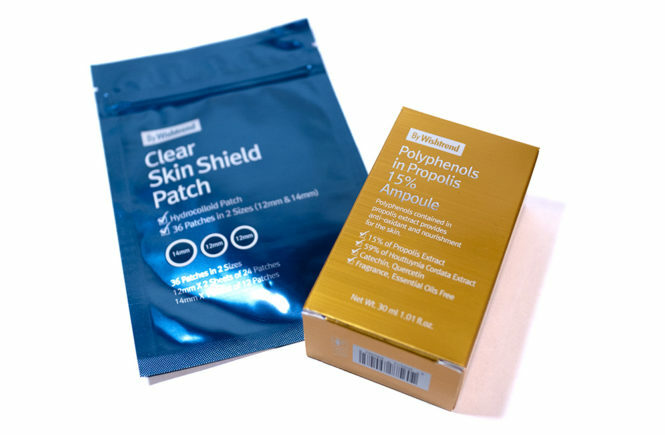 This will help to minimise irritation on the skin. If you start shaving upwards (and never do this), you can bring on skin irritation, in-grown hair and break outs – which no one wants. 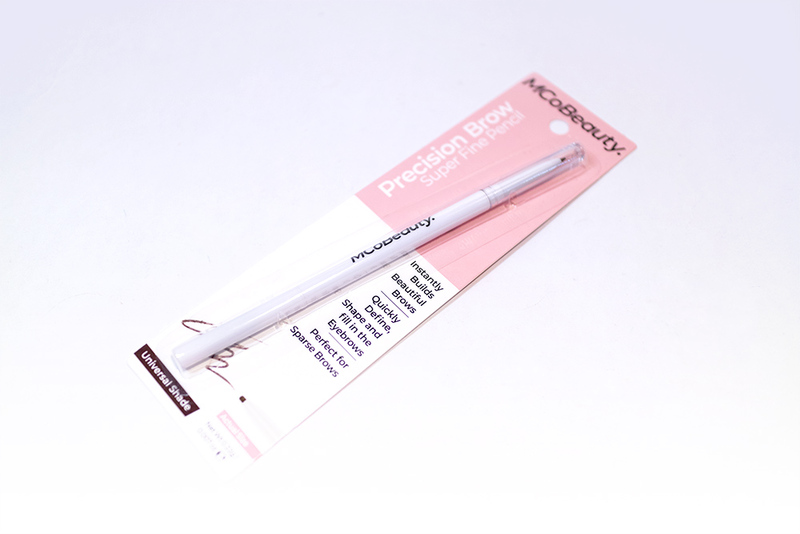 The next product is their Precision Brow Pencil – which is really a staple product when it comes to brow cosmetics. Most people, myself included, start out learning to do our brows with twist up crayons because they are the easiest to use. You don’t need any brushes or a sharpener and, if you know how to do your eyeliner, then you know how to control a brow pencil. 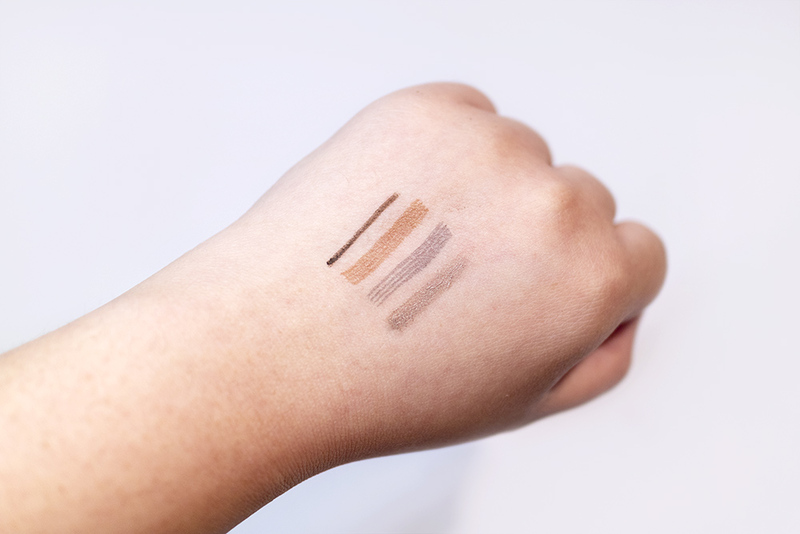 This brow pencil comes in one universal shade, which I would consider to be a medium-dark warm brown (although not overly so). 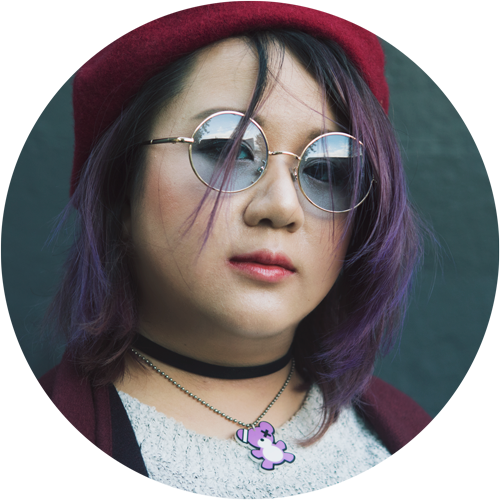 They claim that this shade can be universally used by most people because the colour can be blended out to suit different hair colours. Personally, I feel that they should have released at least two shades – one lighter and one darker – but I’m lucky that this shade does suit me still. 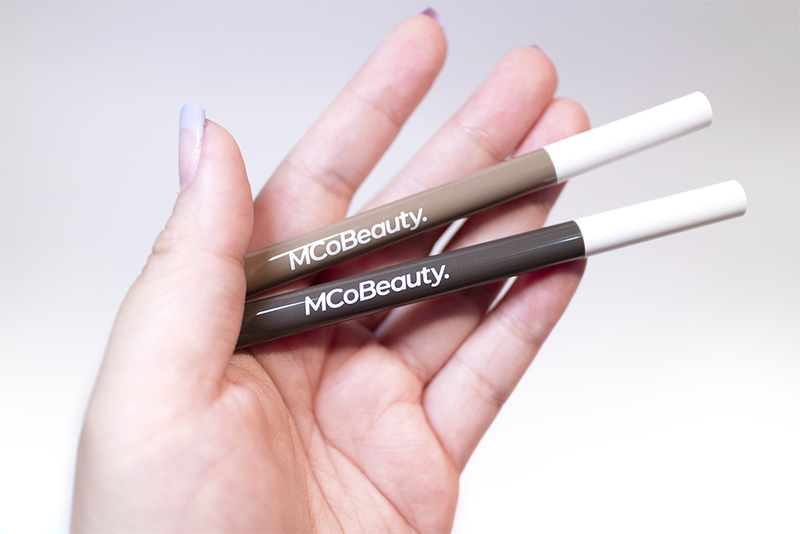 This product has an ultra-fine retractable tip, as well as a built-in spoolie – which is essential for brushing brow hairs and blending out the product. THOUGHTS?Personally, this is the product that I liked the least, mostly because I found that formula too soft and waxy for me to use. The pencil would apply a bit clumpy, which meant that the pigmentation would either patch up or cling to certain brow hairs. If I were more familiar with using a brow pencil then I might have liked this a bit more but, overall, this product wasn’t for me. One of the newest trends in brows at the moment is definitely microblading, so I’m pretty keen to see all of these brands releasing these pens. 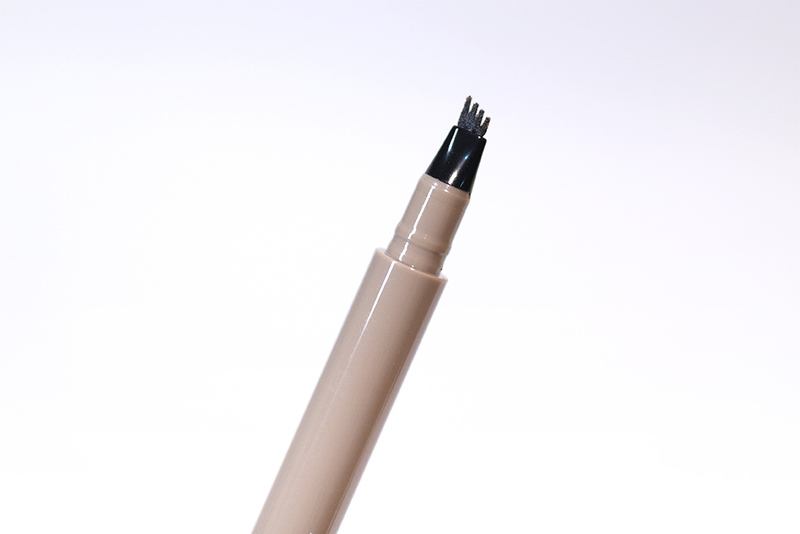 This is the Tattoo Brow Microblading Ink Pen, which is a pen with a uniquely shaped triple bristle applicator, allowing you to draw thin, hair-like strokes – much like they do with microblading. This Ink Pen comes in two shades – Light/Medium (which is more on the warm side) and Medium/Dark (which is also more cool toned). Shade wise, I’m glad that they’ve come out with two different ones but I still feel like the actual colours aren’t quite right yet. If the lighter variation was more neutral, I feel like it would have been more flattering. For myself though, the Medium/Dark shade worked really well for me and I much preferred it. According to the description, you can “get fuller, thicker and natural looking brows with MCoBeauty Tattoo Brow Microblading Pen. 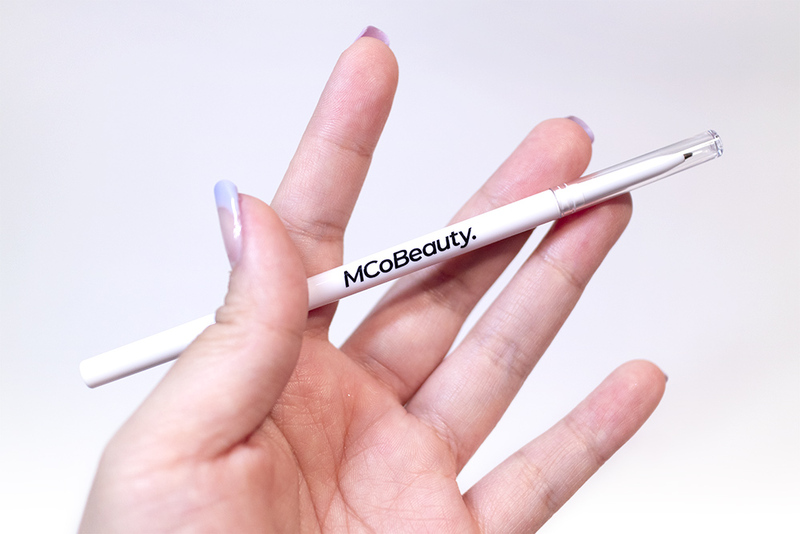 The micro tip applicator is designed to mimic the application of microblading, allowing you to achieve hair-like strokes with ultra-precise definition.” In addition, it has buildable pigmentation which allows you to create the most natural looking strokes. This formula is very long-lasting too and, as you can tell from the ‘tattoo’ part of the name, also leaves behind a light stain. It take a couple of days to build it up, but this pen can leave behind a natural, feathered fullness to the brows. THOUGHTS? 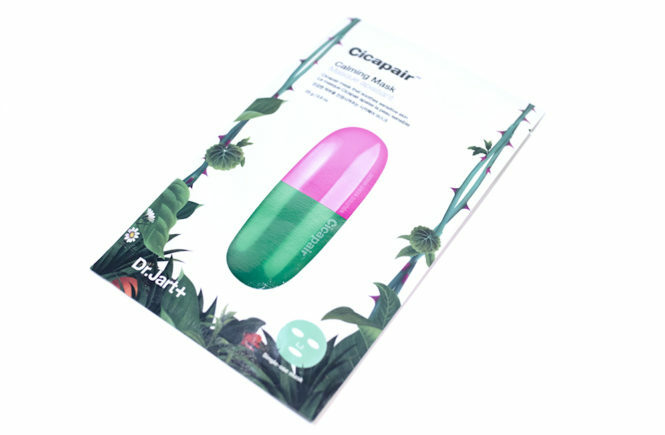 This product was a win for me. I tried using it alone, which was okay for building up the brows but I especially love to use this in conjunction to my usual brow pomade. The microblading bristles help to create a very natural looking front of the brows – though it is admittedly not the best for shaping up the tail of the brows. I think that, if they could improve the colour of the lighter variation, this could be a really great product. And lastly, the More Brows Fibre Gel! This product was originally part of the ModelCo range but has been now transferred over to the MCoBrand. 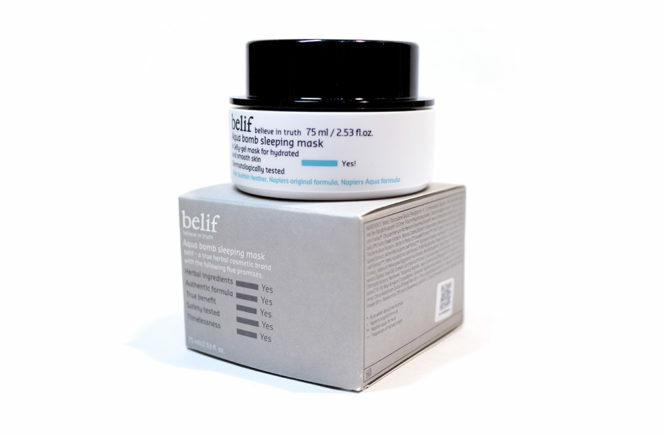 It is a fibre gel formula to help give the appearance of fuller brows, as well as to hold the natural brow hairs. 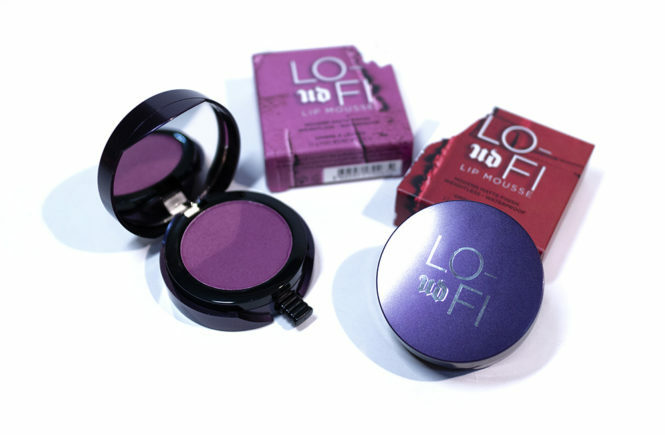 It comes in two shades (Light/Medium and Medium/Dark) and I have been using the Light/Medium shade. I personally never go without using a brow gel and I also prefer coloured or fibre gels because my natural brows are very faint in colour and so really love that extra help. 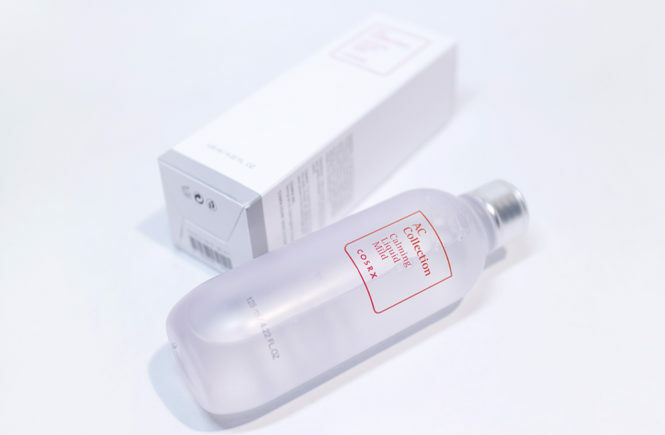 This option from MCoBeauty is a really good one and I find that it works well alone too if you’re going make up free but still want to boost up your volume a little. Although this product claims to work for people with very sparse or over-plucked brows, I feel like this only works if you already have some brow shape and hairs to begin with. The fibres have nothing to adhere to on super sparse areas, so this would be best suited for someone with a medium level of natural brow hairs. 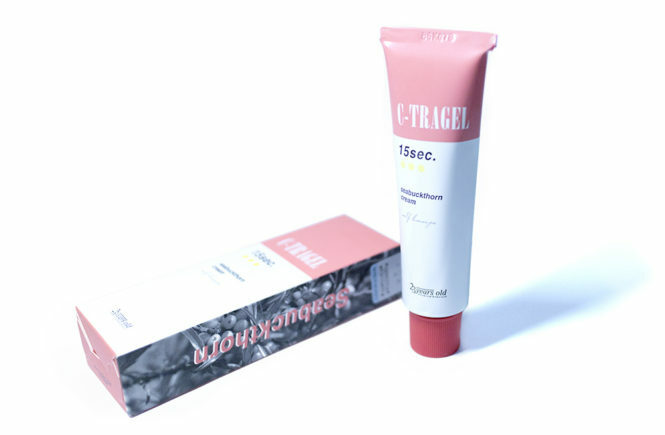 When applying this product, the overall process is fairly easy. 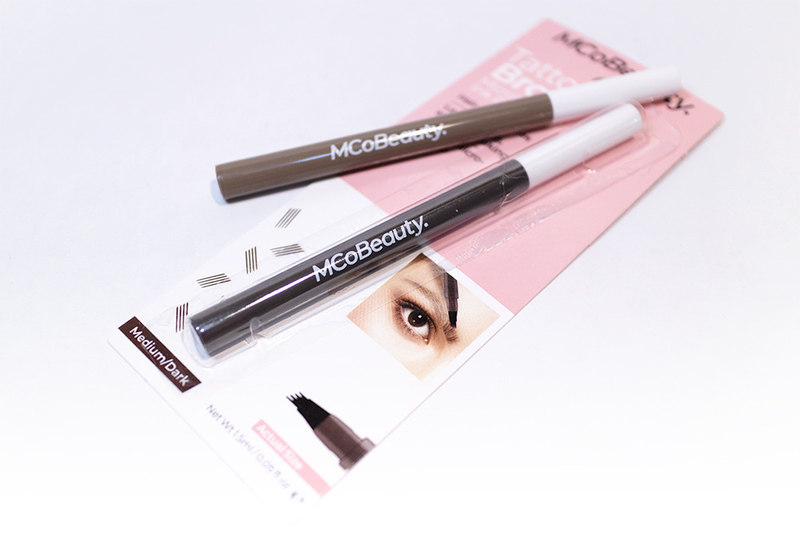 The product is tinted and so will colour your brow hairs, but isn’t fully opaque. In order to build up the fibre, it also takes a couple of coats but the formula is quick drying and doesn’t flake. It builds up best if you use short, horizontal movements. THOUGHTS? I love this product as much as I do the tattoo ink pen and have very quickly worked it into my daily make up routine. 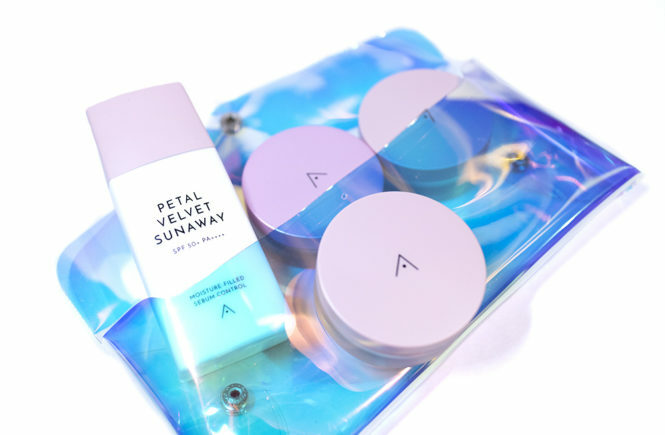 I feel like it is just as effective as other high end cosmetic brands, but the price point of this is great. 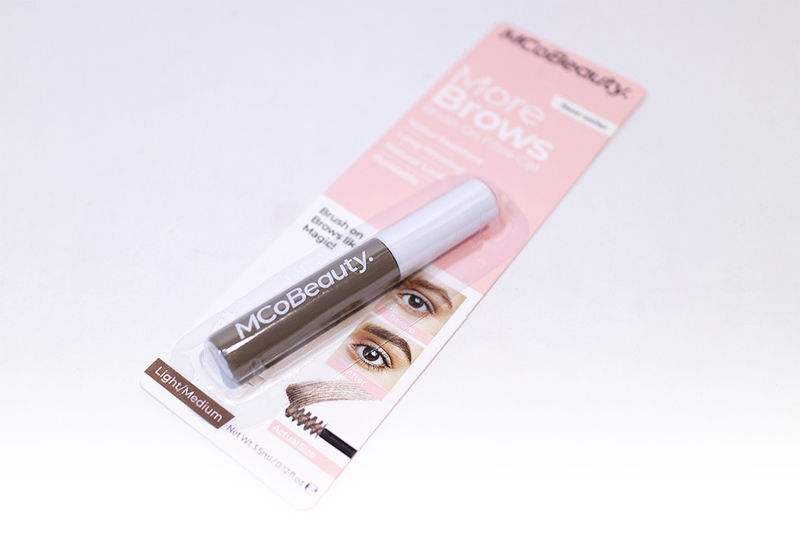 I would be recommending people to try out the MCoBeauty More Brows if they haven’t used a fibre brow gel before and want to test it out. And those are the products that MCoBeauty had sent over to me! I think that they have some really great offerings – and all at affordable price points too. This is perfect for people who are looking for cruelty-free and vegan options, or those who are still experimenting with their brow cosmetics and want something a little kinder on the wallet. Aside from the Precision Brow Pencil (which is really not for me), I loved everything else. The Facial & Brow Razor is so easy to use and effective. I think that shaving your face (as well as tidying up the brow area) is a really essential step to creating a flawless base – though is probably best avoided if you have sensitive skin. For brow cosmetics, the Tattoo Brow Microblading Ink Pen creates very natural looking brows with minimal effort (and works kindly with other brow products too). I also love the More Brows Fibre Gel and always reach for it on my no-make up days, if not every day. 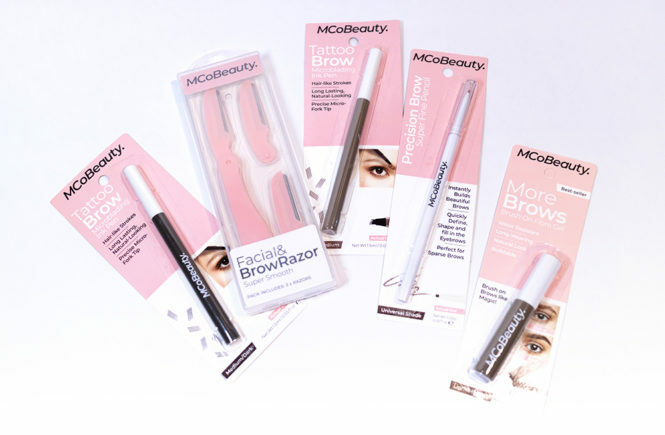 Let me know below if you have tried out anything from MCoBeauty, or if you are planning to. Remember that you can get all of their products on their website or exclusively at Woolworths!